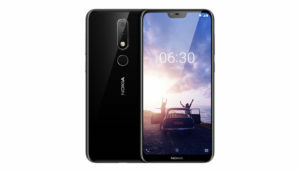 The Nokia 6.1 Plus, the recent unveil from the Finnish smartphone maker has managed to give HMD Global and the Nokia name the punch that it needed. The device boasts impressive specs for a mid-range device. It managed to grab quite some eyeballs when it made its international debut. The device is a part of the Android One programme implying that the device would be getting all OS updates for the next two years at least and at least 3 years worth of Security Patches. Whenever an update is rolled out to a smartphone, it is accompanied by some new features or fixing of security loopholes in existing software. 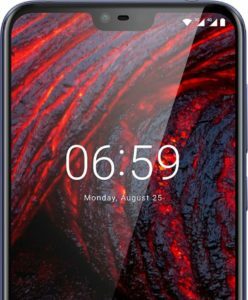 HMD Global has recently rolled out an update for the Nokia 6.1 which contains among many things, the Android Security Patch for the month of August 2018. However, the update has lead to the removal of a feature that is sure to, and is also not, going down well with the users of the device. As it happens, the update has removed the functionality of hiding the ‘notch’ from the device and if the Twitter responses are any indication, users are enraged because of this. The update changelog contained no mention of this functionality. At a tie when almost every manufacturer which is providing notched display is offering for notch haters away to hide the notch, the move from HMD Global seems quite intriguing. Whether the removal of the feature was deliberate or the result of a software bug that managed to escape under the close scrutiny of the testers, is yet to be seen. 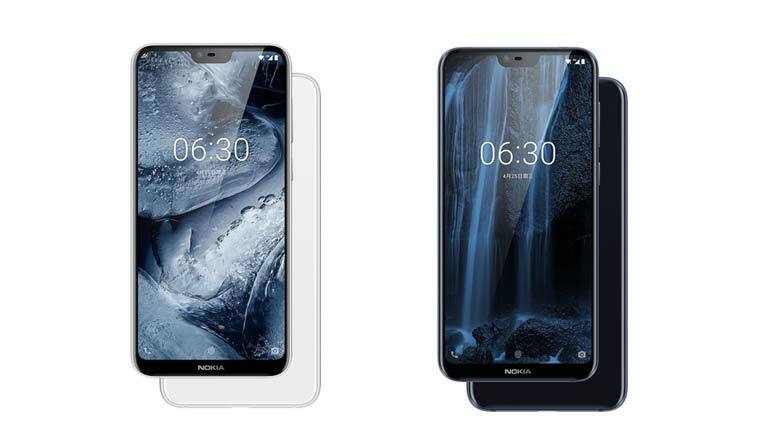 However, for the time being, the users of the Nokia 6.1 Plus have no reason, but to embrace the notch, even if they hate it.